The SIUS BTS systems take electronic targetry to the next level. When you need precise detection and reporting accuracy for evaluation and testing the BTS is the answer. SIUS BTS offers you a powerful solution for testing weapons and ammunition with the help of electronic targetry from SIUS ASCOR and a connected computer with processing software. 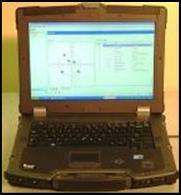 The detection system provides the horizontal and vertical deviation of the projectile with regard to the centre of the target. 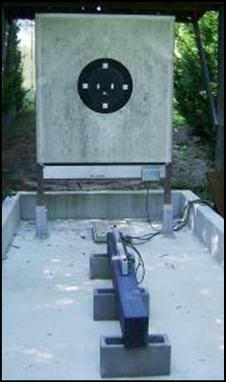 The speed of the projectile can also be measured depending on the system used.